Everybody wants to get into the act. 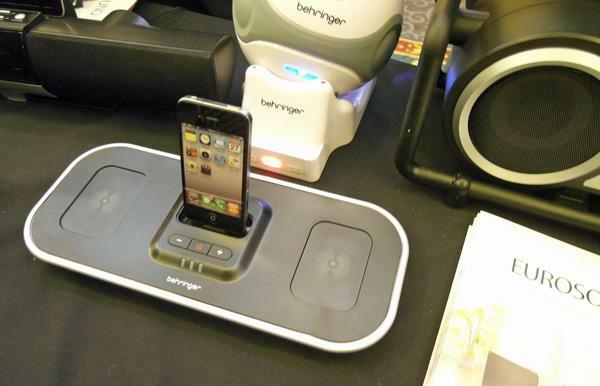 Pro Audio manufacturer Behringer had several iPod/iPhone audio accessories, including the nifty Soundscape Air ($129), which features wireless speakers (good for up to 8 hours of playing, up to 150 feet from the base unit) that utilize inductive (ie, wireless) charging. With the speakers removed, you can see the inductive bases on the dock. 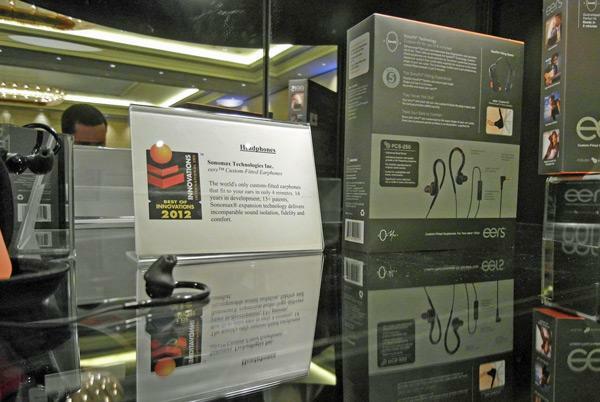 The Best of Innovations winner in the Headphones category was the Sonomax eers ™ earphones, described as "the world's only custom-fitted earphones that can be fitted in 4 minutes, [offering] incomparable sound isolation, fidelity and comfort." The 2012 Best of Innovations award in the High Performance Home Audio category went to the Devialet D-Premier DAC/preamp/amp. 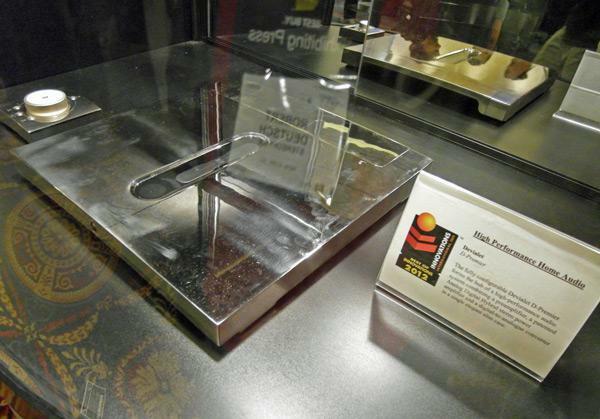 It also got the award for Most Difficult to Photograph Audio Product. Note the reflection of my badge, intended to show that this is not just a manufacturer-provided photograph. Devialet is distributed in North America by Audio Plus Services and Stereophile has just received a sample for review. The first major press event at CES, scheduled to start at 4 pm on the day before the Press Day, is something called CES Unveiled, described as "a pre-show look at who will be making news headlines before the show officially opens...catch all the latest products in one room." This description is a bit...well...exaggerated. The exhibitors are mostly small companies, with no representation from heavy hitters like Sony, Panasonic, Sharp, etc. The high-performance audio companies also pass on it. This photo should give you an idea of what it was like once inside. And, yes, camera fans, that's a Canon DSLR with what looks like a big L-series lens, being held up above the crowd. Which brings up another point about why there were more people at this year's CES Unveiled: this year, PMA, the photoimaging manufacturers' association, has joined CESthey call it PMA@CESso in addition to the consumer electronics press there are also the photo equipment journalists. 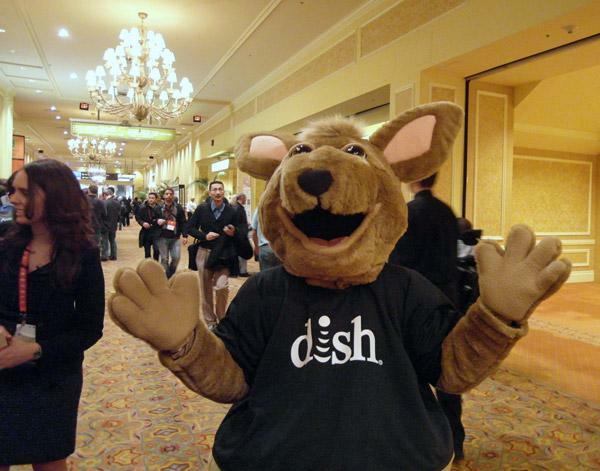 In a scene reminiscent of Disneyland, the DISH Network mascot did his best to keep the crowd amused. 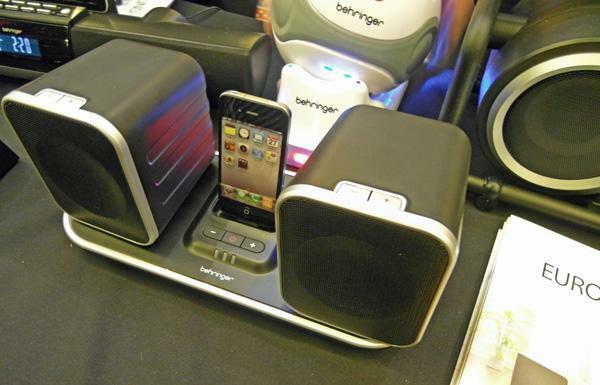 Unlike the mass-market consumer electronics exhibitors, which started their press conference onslaught over the weekend and Monday, the audiophile exhibitors like to maintain a sane CES schedule. And so for us lucky enough to cover performance audio, the show starts today, Tuesday. 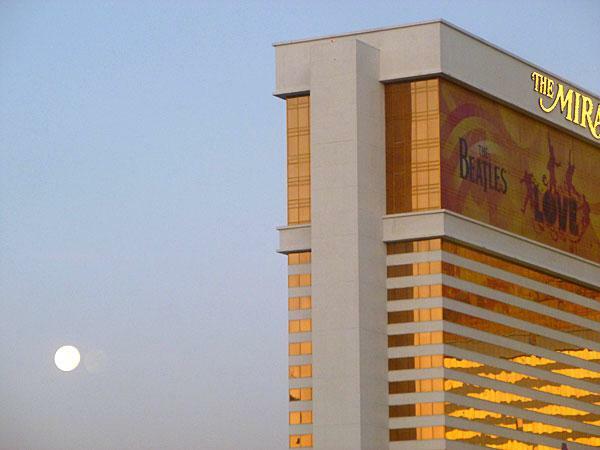 And with a full moon setting over the desert no less. Posts should start dribbling in today, and kick into full gear by this weekend. 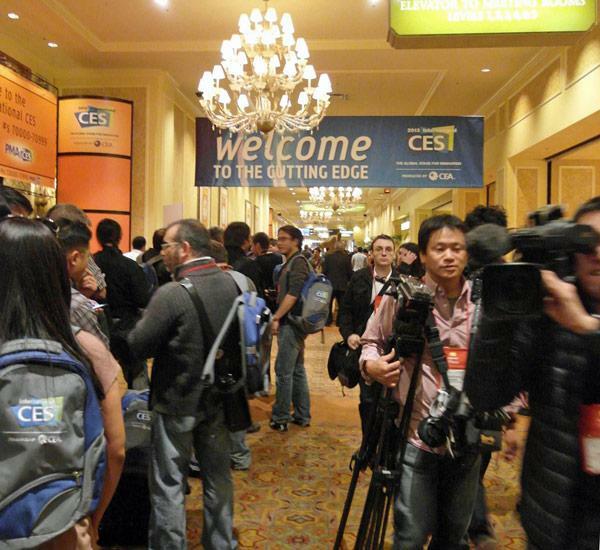 The Consumer Electronics Show takes place January 1013 in Las Vegas. Have I mentioned that I hate Las Vegas? My hatred for Las Vegas is juvenile and irrational and represents what is probably the last strand of my nearly resigned defiance for all things bourgeois, fascist, bogus, and generally lame. 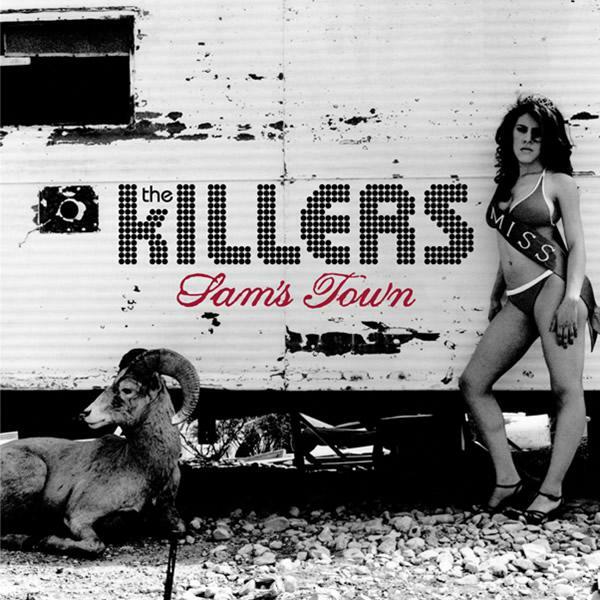 I’ve softened up a lot over the last 10 years, but Vegas hardens me anew. I hate Las Vegas.